Combine with Utility Pad Holder (sold separately) to perform a variety of cleaning tasks. 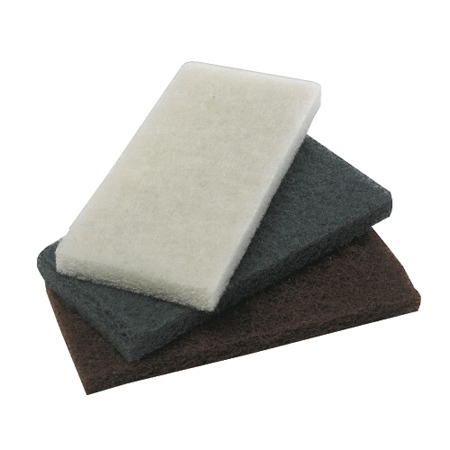 4 x 10.Medium abrasive for scuffs and finishes requiring more than a light pad. 20 pads per case.